Are you an affiliate marketer? Are you a blogger or webmaster? You can make money with Namecheap Affiliate Program with ease. It's an easy, risk free way for you to earn commissions on your referrals with Namecheap Affiliate which takes a few minutes to set up. Namecheap Affiliate Program is definitely one of the best Webhosting Company to make money. 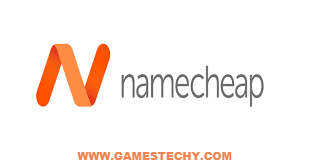 Namecheap is a leading domain registrar and hosting company. Launched in year 2000, this company is offering domains, SSL certificates and web hosting products. Like any other web hosting affiliate programs, Namecheap is offering affiliate program too. The affiliates can earn decent income with Namecheap affiliate program by referring customers. You should making money with affiliate program is win-win situation for both publishers and companies whose products we promote. How Much Can You Earn From Namecheap Affiliate Commission Structure? Below is the table from Namecheap official website displaying the commission structures for products. 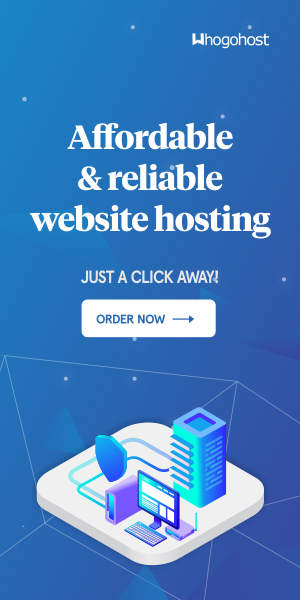 Ever since 2000 Namecheap has got the reputation of web’s finest provider of domain registrar, SSL and web hosting. Needless to say their awesome support and guarantee separates them from their competitors. Their extremely valuable reputation means higher commission for their affiliates. Getting signed up for Namecheap affiliates is a matter of minutes. You are provided with affiliate banners, text links alongwith the support team purely dedicated for affiliates to help them get succeed. As an affiliate you will be earning commission as when you refer new customer on their first purchase. Once you get the commission the affiliate program offers you multiple options to get you paid. The affiliates will receive earnings on Net 30 basis. You must reach at least $50 to withdraw funds. As Namecheap affiliate program is managed by Impact, CJ and Shareasale, there are multiple payout options. The payment options are PayPal, Check, FedEx, Direct deposit, Payoneer and Wire transfer. 2. Promote Namecheap on your social profiles like Facebook and Twitter. 3. Create YouTube videos about Namecheap offers and leave referral link in the description. 4. Send E-Mails or newsletters about Namecheap offers to subscribers list. 5. Place Namecheap promotional banners or text links on your websites or blogs. The steps are very easy to follow which involves. Once you get the approval, you will get access to referral link and banners. Then, you can straightaway start promoting Namecheap. One must join Namecheap affiliate program to earn decent commission. If you had worked as a Namecheap affiliate, then share your experiences in the comment section. Hope you love this Namecheap affiliate program review. I request you take action right now by Signing Up Here if you want to make money with Namecheap. You can share your experiences with us, If you have any questions or suggestions use the comment box below I will be happy to answer you.